Our state of the art Resource and Design Studio is designed to make the shopping process easier and faster for trade professionals. We have created the space at Ladco to ensure that our clients have all of the tools necessary to flourish. 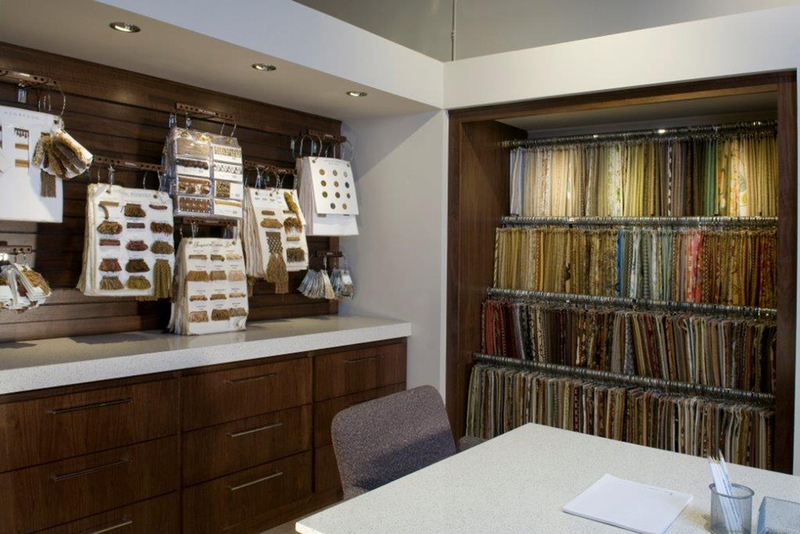 The Resource and Design Studio allows Ladco to showcase its collection of fabrics, finishes, and catalogs in a manner that will save designers time and allow them to utilize all of the sales tools the Ladco vendors have to offer. 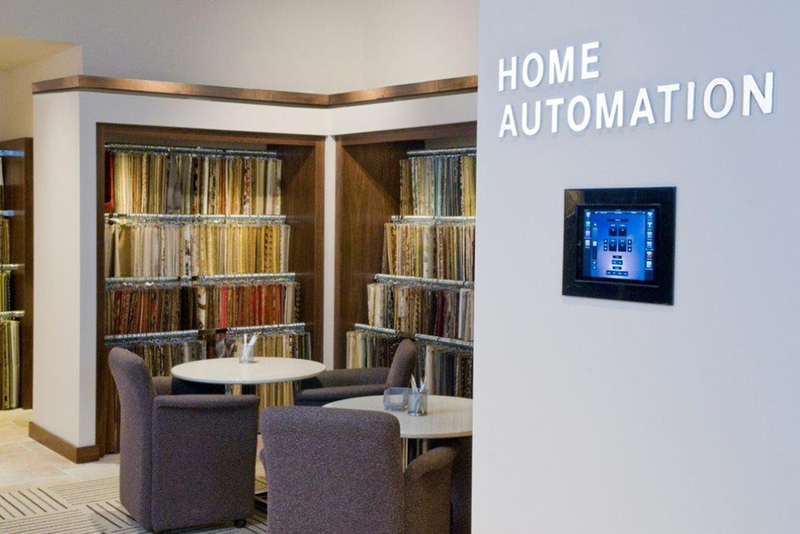 The space is technology-rich and allows designers and their clients to access our online catalog gallery on our two 60” TV screens if they would prefer that to browsing catalogs. This is a space that designers can use as their office-on-the-go with all of the usual amenities of a business center at their disposal, including refreshments, faxing, tear sheet copies, as well as private presentation areas to use with clients. Appointed with rich walnut, stone counter-tops, and LED lighting, the Resource and Design Studio creates an inviting and professional atmosphere.